Score clear and smooth skin in seconds! 1. Use a blurring primer. A primer smoothens fine lines and makes pores disappear. This particular primer gives your skin a shot of moisture while keeping everything shine-free. 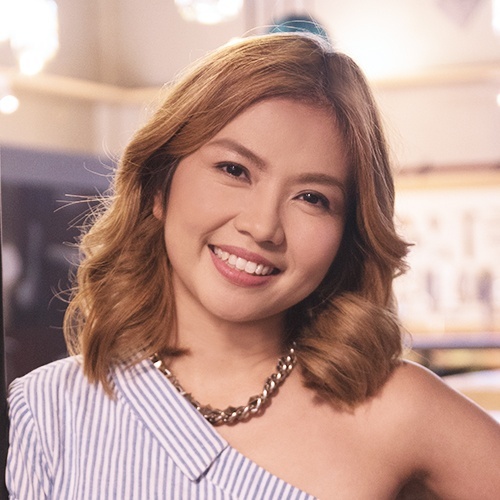 You'll instantly see a silky and glowing complexion even without foundation! 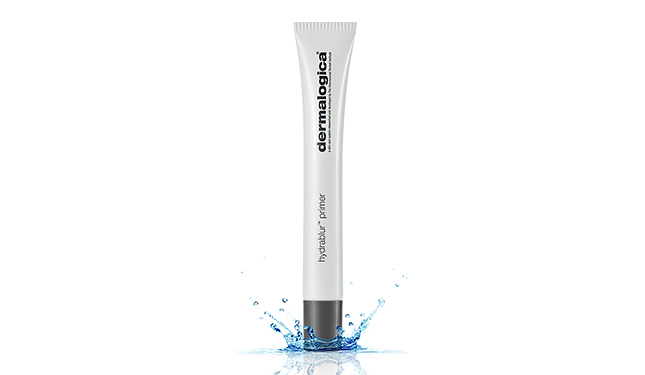 Dermalogica HydraBlur Primer, P2,650, at Rustan's branches. 2. Work with a lightweight yet high-performing base. 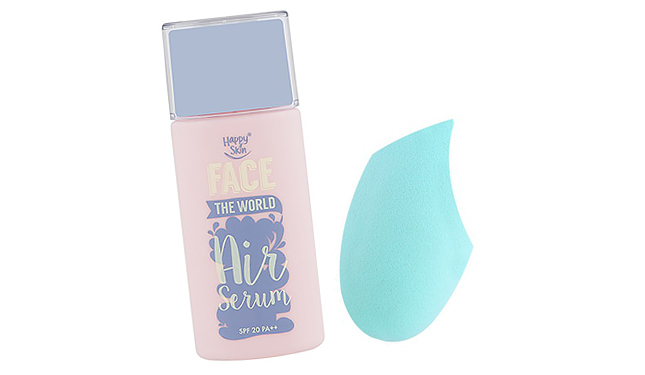 This non-foundation covers blemishes yet feels invisible and ultra light. 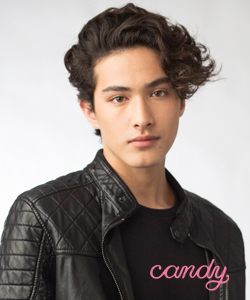 Another cool factor of this product? One shade works for all skin tones! We're not kidding. Try using with a specially shaped sponge for an airbrushed finish. Happy Skin Face The World Air Serum SPF 20 PA++, P1,299 (This is a Pre-Order Exclusive Product that's available from June 16 to 23, 2016 only. ); Happy Skin Air Touch Cushion Sponge, P499; available at www.happyskincosmetics.com. 3. Try a BB Cushion. A Korean beauty innovation, BB cushions offer superb coverage with lovely skin benefits. It's no surprise that these became an instant hit globally. 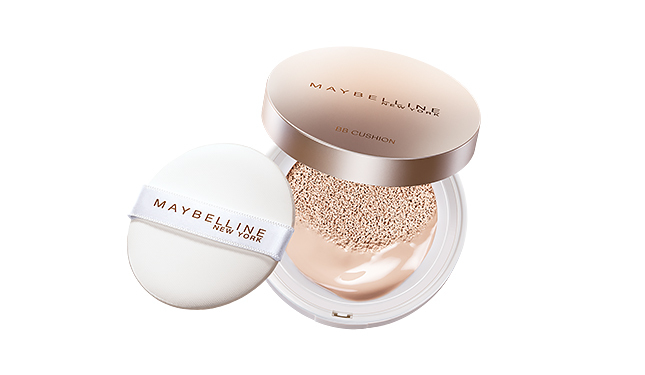 Maybelline Super BB Cushion, P749, at department stores.